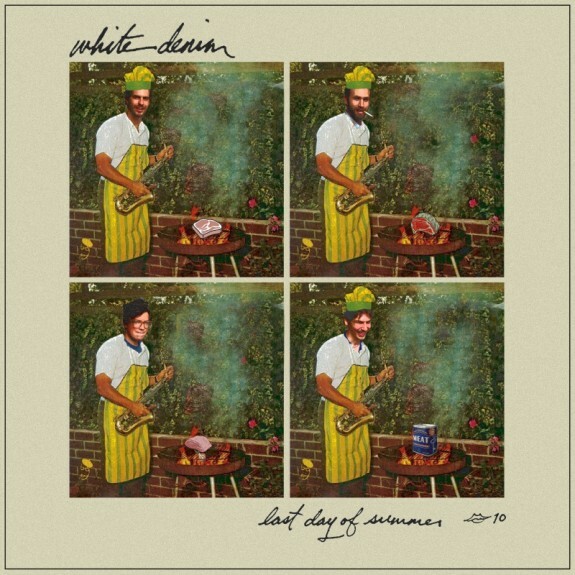 Here, White Denim run down some ideas that might not have fit flush in the more pressurized context of a wide release: a couple of jazz instrumentals sidled up next to funk tonics and British folk forays; everything they not so secretly love anyway and all of which congeal into a family of recordings that's still totally, deliciously listenable. Purchasing Last Day of Summer from Amazon helps support Album of the Year. Or consider a donation?